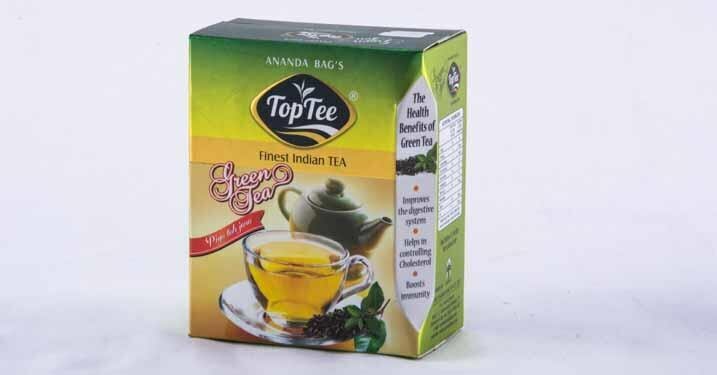 A 360 Degree Walk through Into The World OF THE ANANDA BAG TEA CO. LTD. Bag : 5.0 kg. 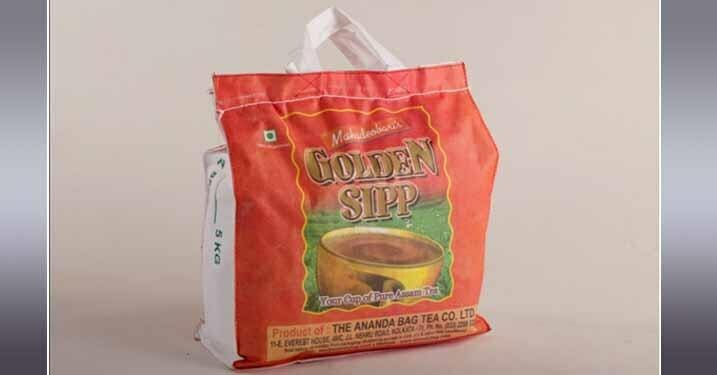 Non Woven bag With every sip of our Golden Sipp , a user can take unique pleasure of tea and feel refreshed. 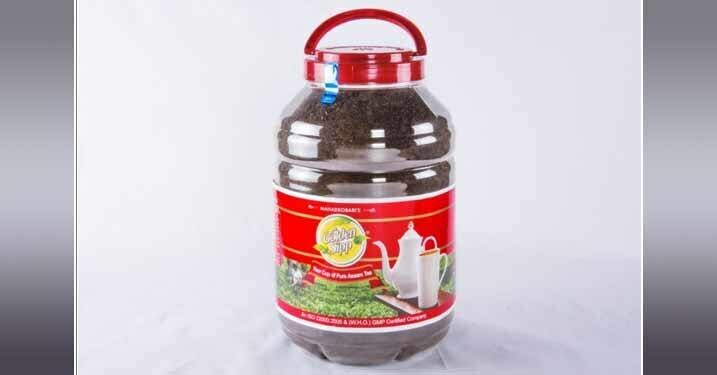 Also through our continuous market research, we are able to bring forth new flavours of Tea. 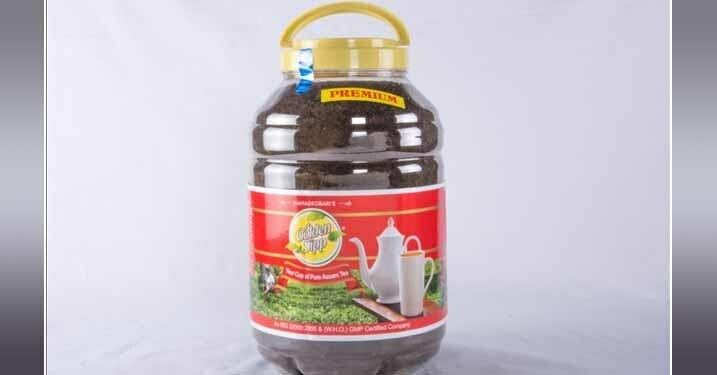 Among them, Golden Sipp is one of the finest products available with us. For labelling and packaging, we have special packaging unit through which we also offer customized packaging solutions. Jars : 3.0 kgs in Leaf & Plain. With every sip of our Golden Sipp , a user can take unique pleasure of tea and feel refreshed. 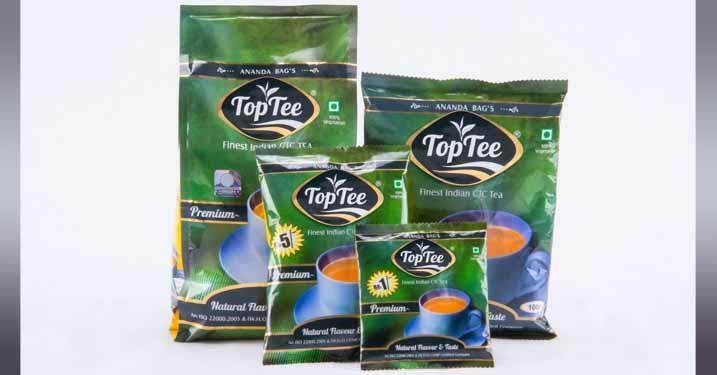 Also through our continuous market research, we are able to bring forth new flavours of Tea. 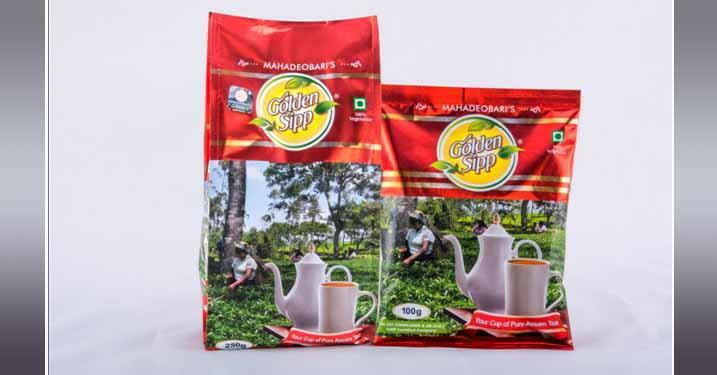 Among them, Golden Sipp is one of the finest products available with us. For labelling and packaging, we have special packaging unit through which we also offer customized packaging solutions. Jars : 3.0 kgs in PREMIUM With every sip of our Golden Sipp , a user can take unique pleasure of tea and feel refreshed. 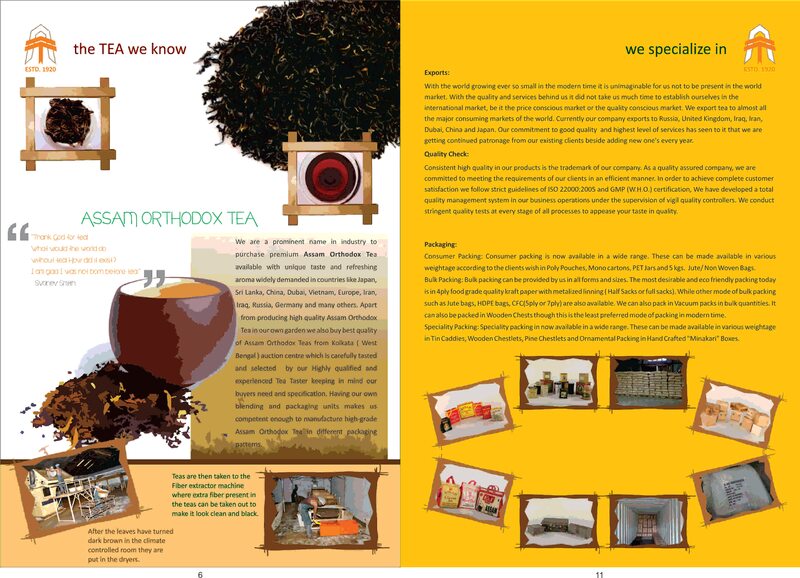 Also through our continuous market research, we are able to bring forth new flavours of Tea. 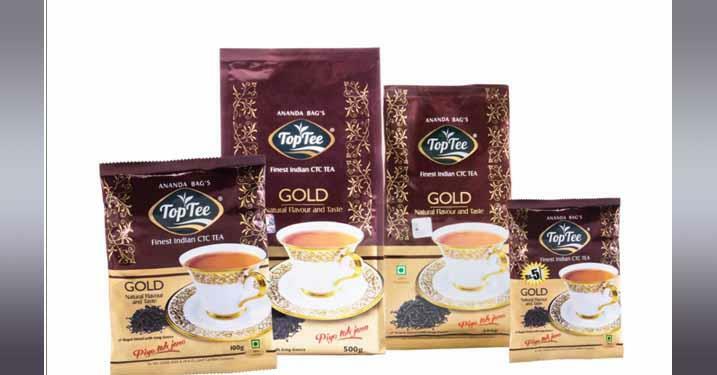 Among them, Golden Sipp is one of the finest products available with us. For labelling and packaging, we have special packaging unit through which we also offer customized packaging solutions.